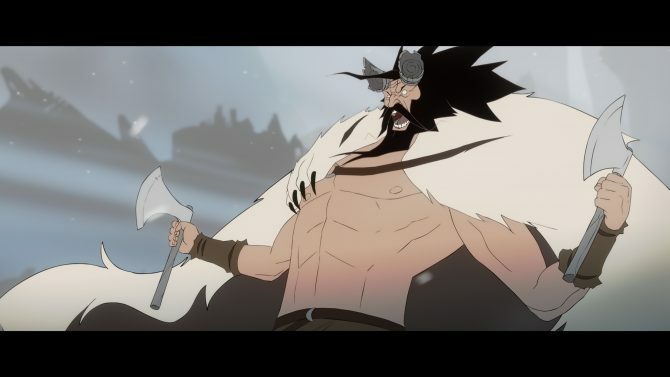 Yesterday, developer Stoic and publisher Versus Evil announced that Banner Saga 2's Survival Mode is now available on PS4 and Xbox One. 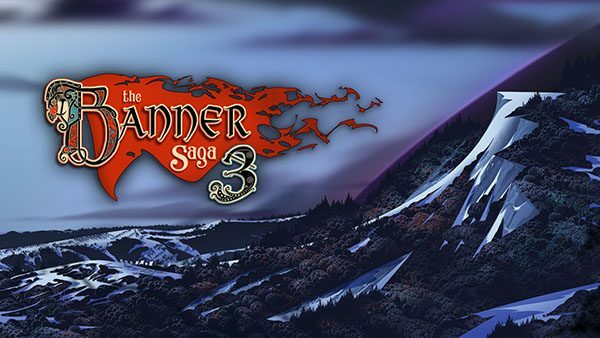 Today, developer Stoic officially announced The Banner Saga 3, as well as its Kickstarter to help raise funds for the game. 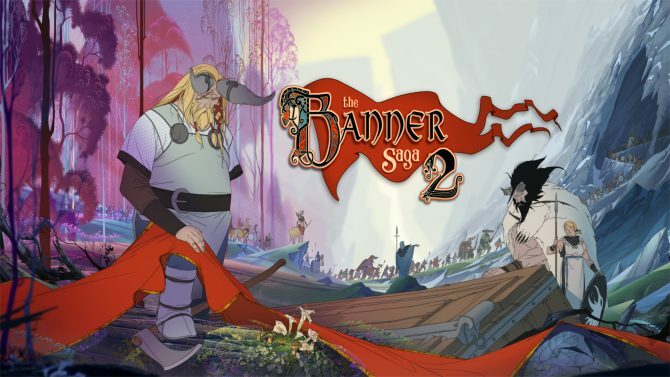 Tactical RPG game from developer Stoic and publisher Versus Evil, The Banner Saga 2, has been discounted 25% on Steam. 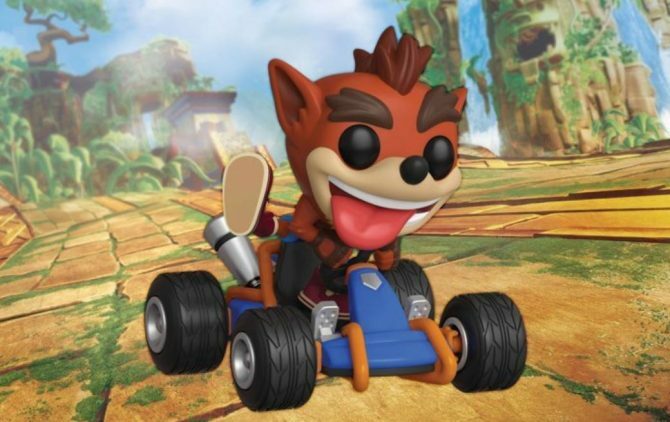 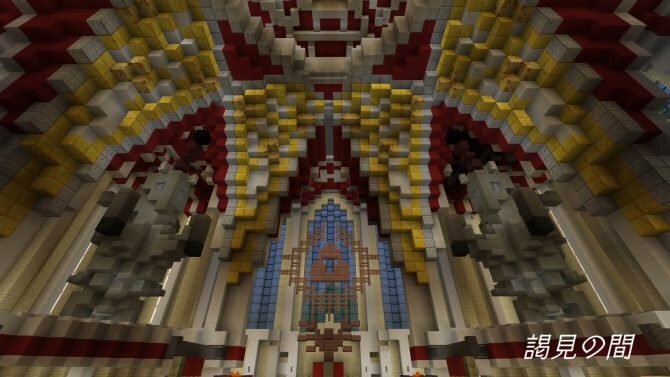 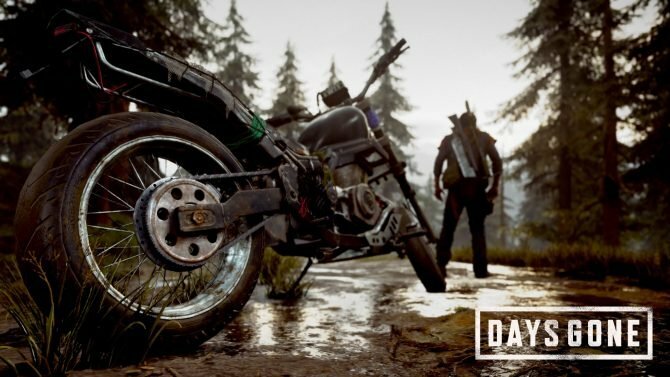 Previously, $19.99 USD, you can now purchase the title for $14.99 USD. 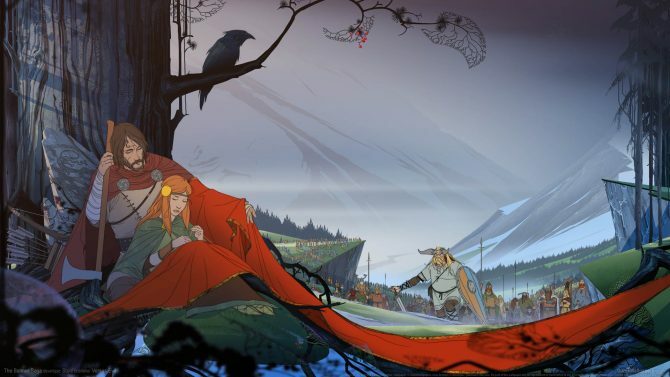 A free Survival Mode has been released for The Banner Saga 2, Stoic has announced. 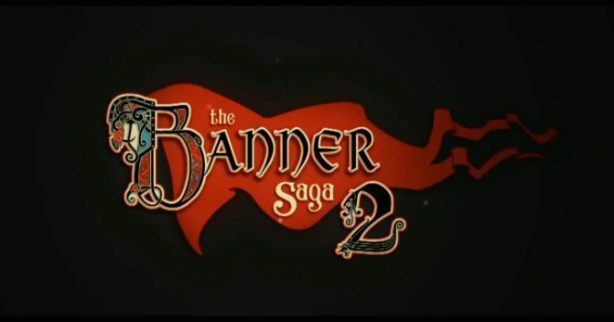 The Banner Saga 2 now has a console release date, coming to PlayStation 4 and Xbox One on July 26, 2016. 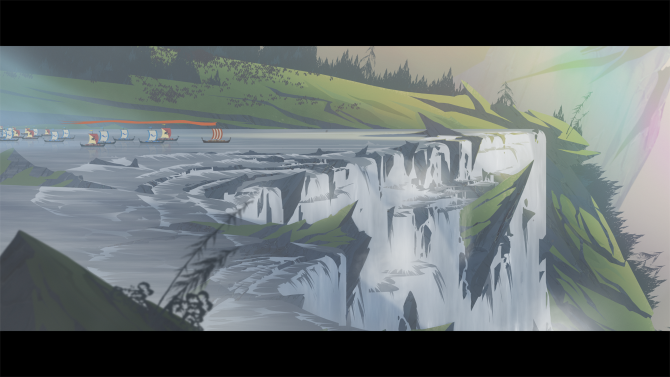 Eager to return back to Viking lore in The Banner Saga 2? 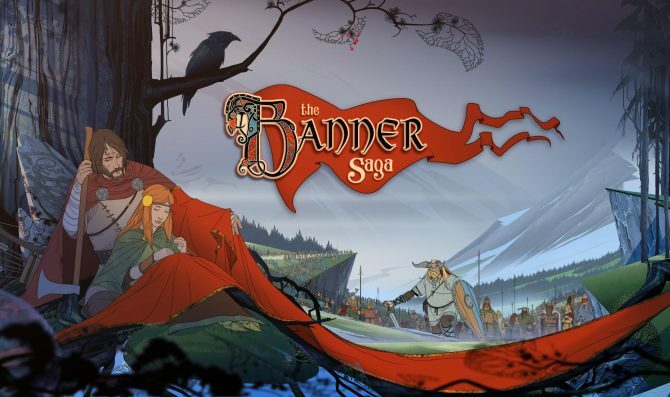 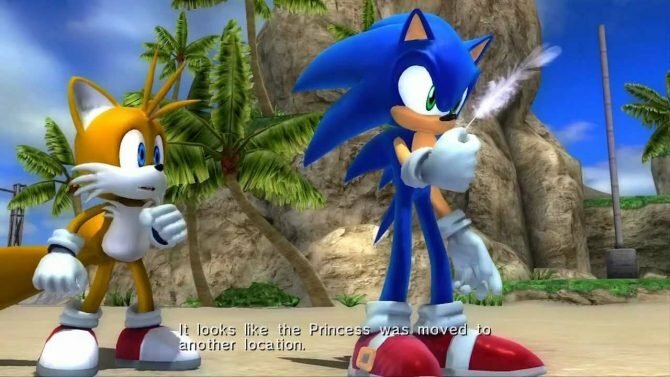 According to the game's steam page, the previously delayed sequel will be making its way to PC on April 19, 2016. 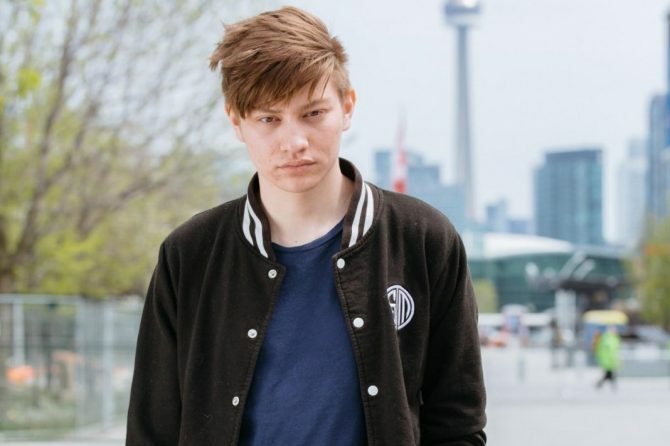 Sadness and beards should never go together this well. 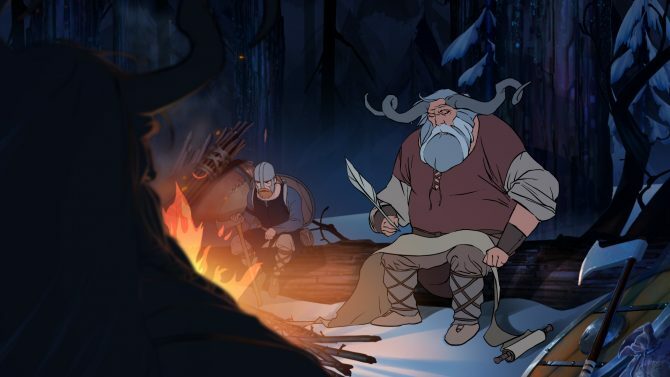 The Banner Saga celebrates coming to the Vita and PS4 with a moody trailer. 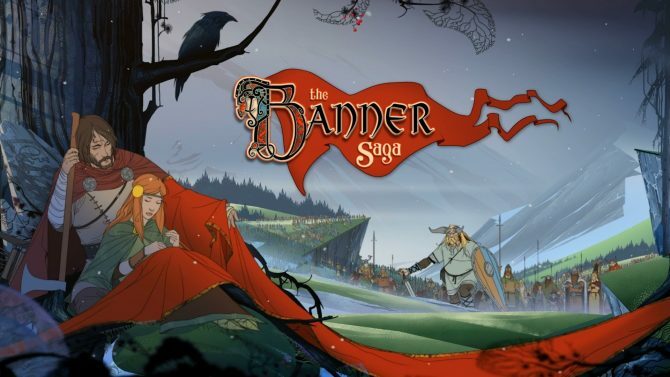 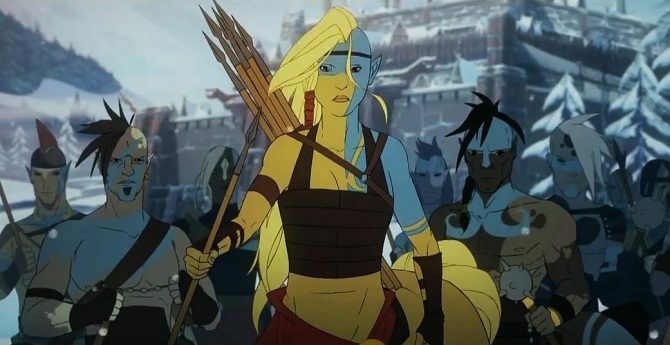 The Stoic developed well reviewed RPG The Banner Saga is getting a sequel, as revealed in this new trailer.